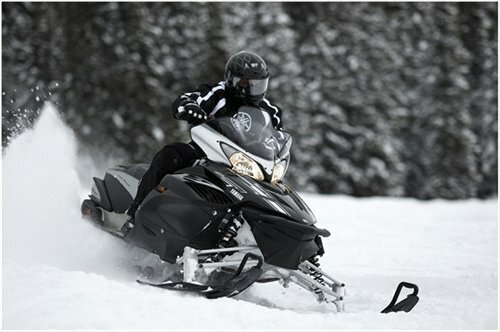 WE OFFER LARGE DISCOUNTS on all OEM YAMAHA Snowmobile parts, Snowmobile aftermarket parts and YAMAHA Snowmobile Accessories. 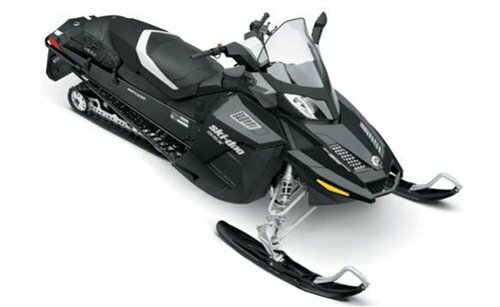 Welcome to our Yamaha Snowmobile Parts page brought to you by Xtremepowersports Where America goes for Great Deals on Yamaha OEM Snowmobile Parts, accessories and apparel. 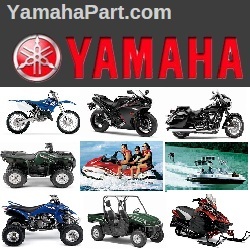 We’ve Got them all Yamaha Motorcycle Parts, Yamaha ATV Parts, Yamaha Waverunner Parts, Yamaha Snowmobile Parts, Suzuki ATV parts, Suzuki Motorcycle Parts, SeaDoo parts and Skidoo snowmobile parts. 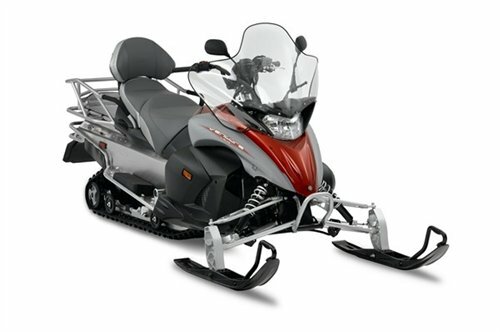 On-line fiche finders simplify finding the correct Yamaha snowmobile part, on-line ordering done directly from the parts diagrams. 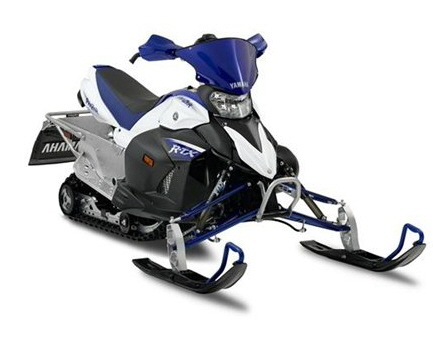 Yamaha snowmobile parts, Where America goes for Yamaha Warrior Snowmobile Parts, Yamaha Viper Snowmobile Parts, Yamaha Venom Snowmobile Parts, Yamaha Phazer snowmobile Parts, Yamaha VMAX snowmobile Parts, Yamaha venture snowmobile Parts, Yamaha exciter snowmobile Parts, Yamaha SRX Snowmobile Parts,Yamaha SX Snowmobile Parts, Check out the on-line parts diagrams. 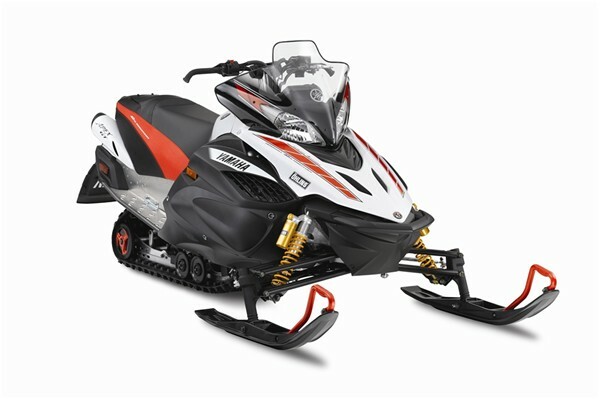 We’ve Got them all Yamaha Snowmobile Parts, Yamaha Motorcycle Parts, Yamaha ATV Parts, Yamaha Waverunner Parts, , Suzuki ATV parts, SeaDoo parts and Skidoo snowmobile parts.